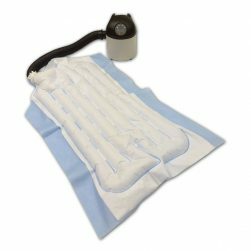 The HTP-1500 is the safest and most accurate localized heat therapy system available. Its easy-to-read display provides continuous real-time temperature readings. The digital controller uses proprietary software to manage your prescribed set-point temperature to within one-degree Fahrenheit (1.0°F)! 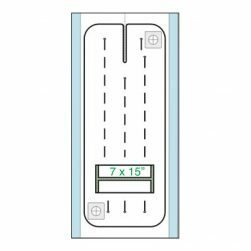 * Three temperature safety limits guard against the possibility of overheating and the Hi Limit Switches can be tested without taking the unit apart! 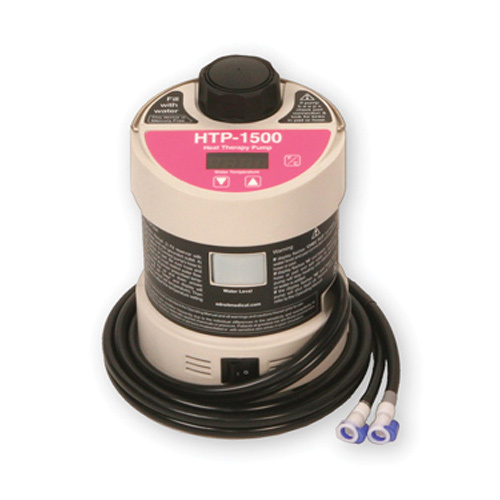 The HTP-1500 is also Mercury Free and uses Tap Water!